The shutdown of OnLive is probably not an April Fools' Day joke. 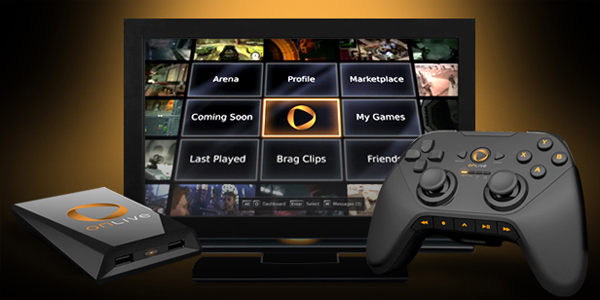 We reported on OnLive’s original GDC preview back in 2009. More than a year later, we covered its release. While we may have skipped covering the part where they suffered crippling debt and got bought out, you can rest well knowing that we’re at least here to cover their final shutdown at the hands of Sony. That’s right! It’s been announced that Sony Entertainment will be buying OnLive purely for the sake of shutting it down on April 30th. While OnLive’s own announcement came on April Fools’ Day, it doesn’t seem like a joke at this point (unless just hearing “OnLive” makes you laugh). As far as sources can tell, this is a serious move for Sony to buy out OnLive’s patents for use on their own cloud gaming efforts—something Sony did a few years ago with OnLive’s competitor Gaikai to build its own PlayStation Now service. For those of you who don’t remember, OnLive was a cloud gaming microconsole years before either cloud computing or microconsoles would become common. The console itself didn’t require heavy hardware because the actual gameplay was handled on the company’s severs, with the console just streaming gameplay video back to the player. The idea was ahead of its time! “Ahead of its time”, historically speaking, rarely being good for the original inventors; more often being better for those who build on its strengths and learn from its troubles. In this case, it looks like Sony’s aiming to bank on that experience and come out on top of the cloud gaming scene. So, is the time finally right? High-speed internet is more prevalent than it was six years ago, and people are more familiar with the concept of “the cloud”. On top of that, Sony’s PlayStation Now service is available on pretty much all existing Sony consoles—no need to purchase a new console from a company you’ve never heard of. Sony also has its existing infrastructure (and, billions of dollars) to lean back on, whereas OnLive struggled to pay for its five server locations across the United States. Maybe they’re also trying to hop on the hot game rental market that’s ripe for the picking after Blockbuster went out of business! 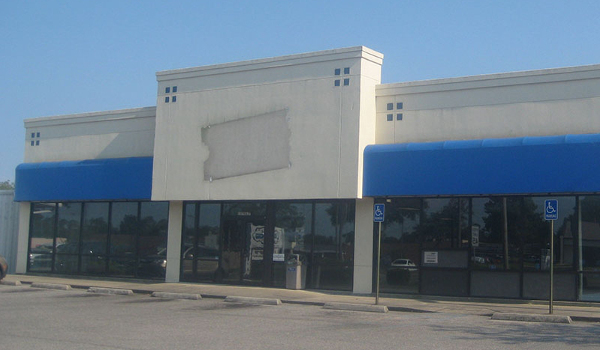 Man, remember Blockbuster?